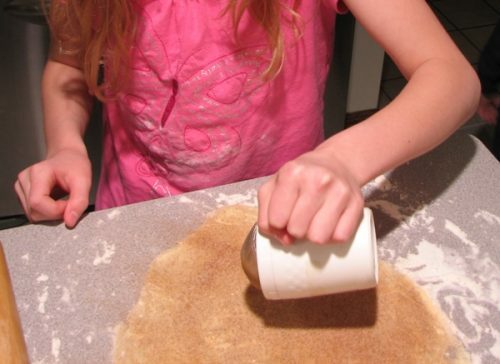 I recently taught my youngest daughter how to do this with my leftover pie crust. 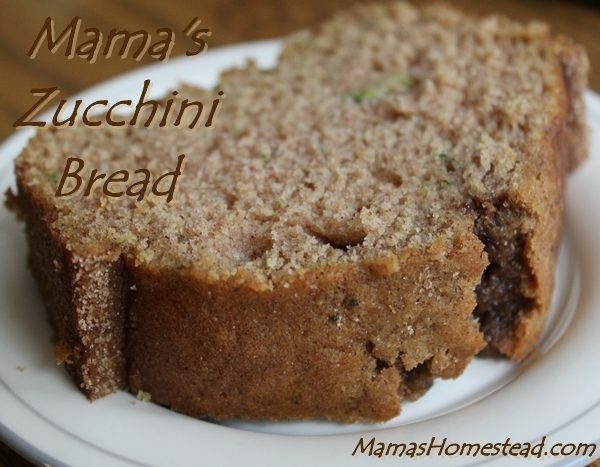 This is a great way to reminisce about the past, tell stories of my parents and grandparents, and share time in the kitchen with my daughter. 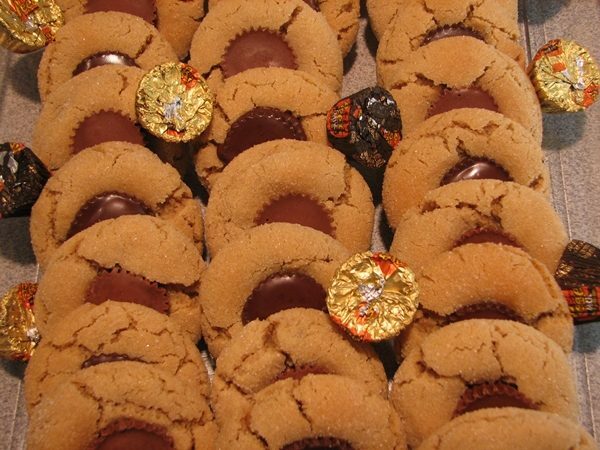 Oh…and in the end, enjoy a sweet treat! Pie crust edges Mom cut off while she made pies OR one whole pie crust, homemade…or not. 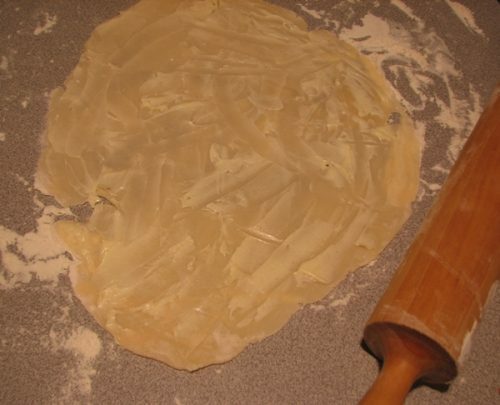 Roll the dough to about pie crust thickness, about 1/8 to 1/4 inches thick. Then spread butter all over the dough. 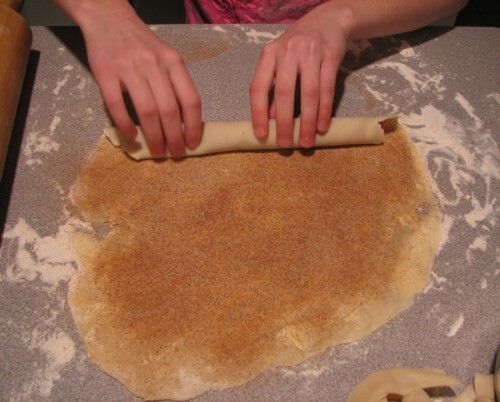 Next, sprinkle the dough with a mix of cinnamon and sugar, about the amount you would put on your cinnamon toast. 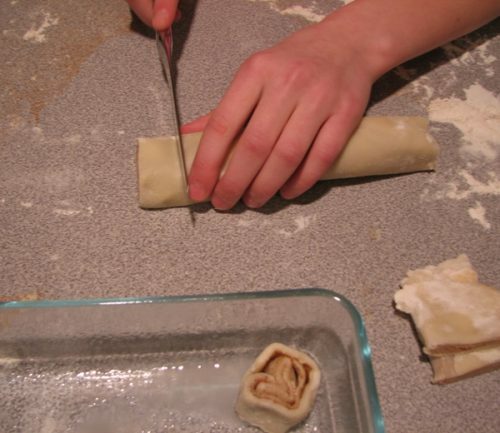 Carefully roll up the dough to make a long tube and slice off the ends. Then, slice the dough into 3/4 to 1 inch medallions all the way across. 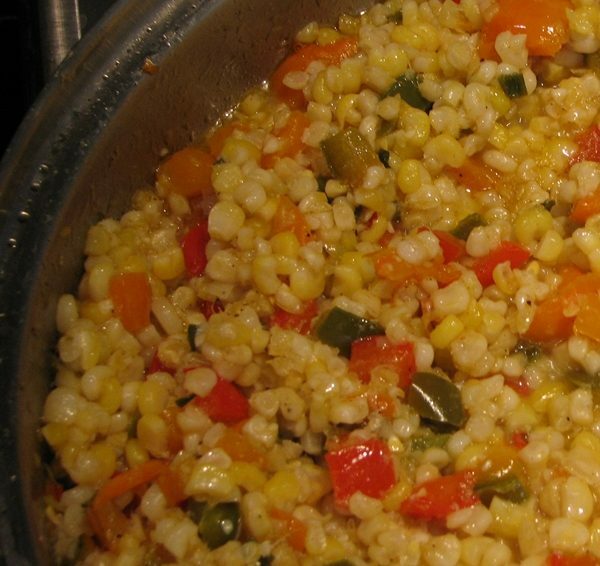 Place in a baking pan and bake at 450 degrees F until golden brown. Enjoy! I hope you have as much fun making these with your kids as I did. 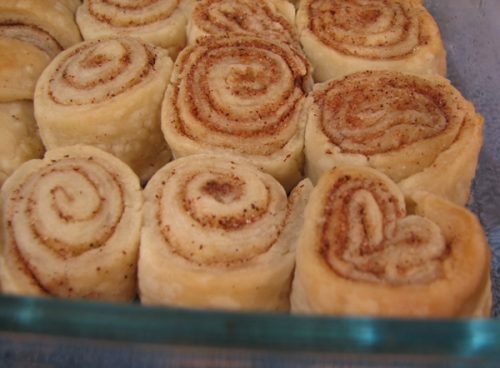 Pie Crust Cinnamon Rolls! 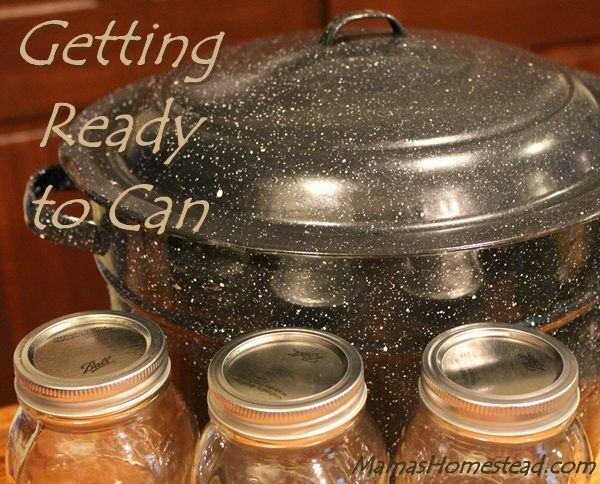 When I was a young girl, I remember being in the kitchen while my mom was baking pies. I'd get so excited when she take a knife and cut the edges of the crust all the way around each pie. 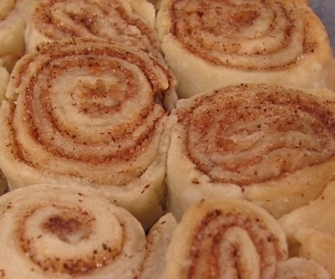 That one inch of dough would be re-worked and rolled out by me to make tiny little cinnamon rolls. I would share them with my mom, dad, and my siblings. They were melt in your mouth delicious. Pie crust edges Mom cut off while she made pies OR one whole pie crust, homemade...or not.